The web has become a rich creative platform. It's so ubiquitous that it's hard to imagine any game changer not being a part of the web. We're reaching a point where ideas we could only dream of in the past from interactive film to global multiplayer 3D gaming can become a reality, all living inside of your browser. 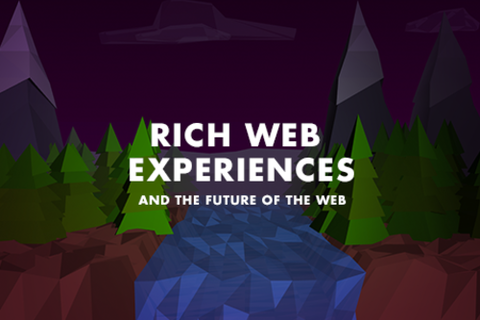 In this session we will explore inspiring examples of how the web can be used to create rich media experiences and what new possibilities may be available in the future. Sponsored by Adobe. CJ Gammon is a Creative Technologist at Adobe focusing on new web technology with the goal to showcase the creative potential of the web and inspire the community through innovative applications and experiences.